Coming very soon…my new book Ham!! 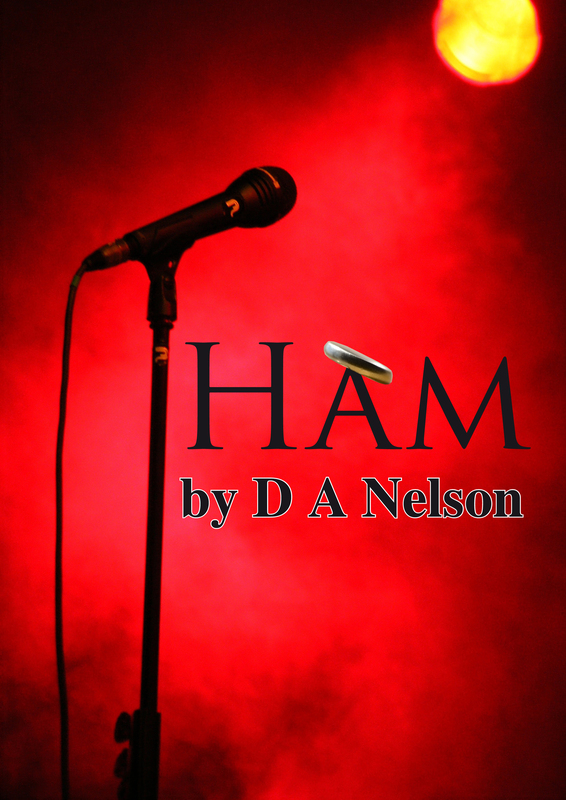 Ham is very close to getting published!! Watch this space for more details, but we’re days away from it being available! !